Looking for movie tickets? Enter your location to see which movie theaters are playing Mr. Bean's Holiday near you. 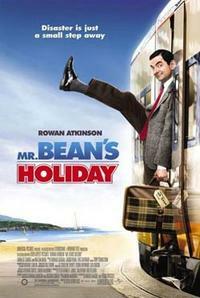 Bumbling Bean (Rowan Atkinson) wreaks havoc during his holiday on the French Riviera.